Sure looks like the patterns on many of my Westinghouse F40T12s. Many of these at this store are from 2010-11. 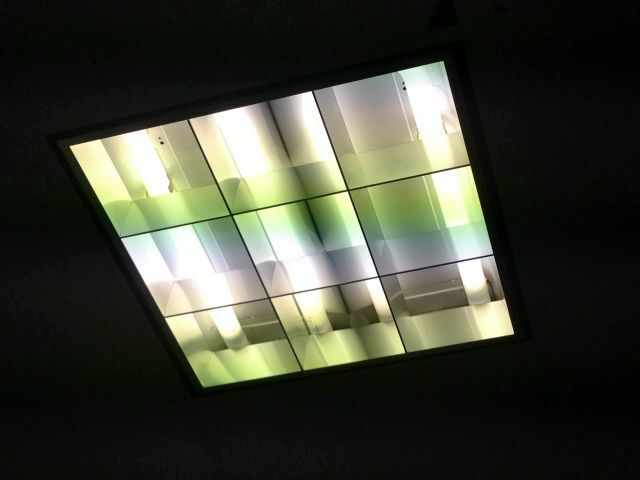 These patterns also seem common on many triphosphor lamps, including some of the GE made SP41 or 4100K ACE lamps and even the earlier UltraLume lamps...at least going by pic detail.